As an intern, I have been blown away by the many different faces I have seen Pack for a Purpose. 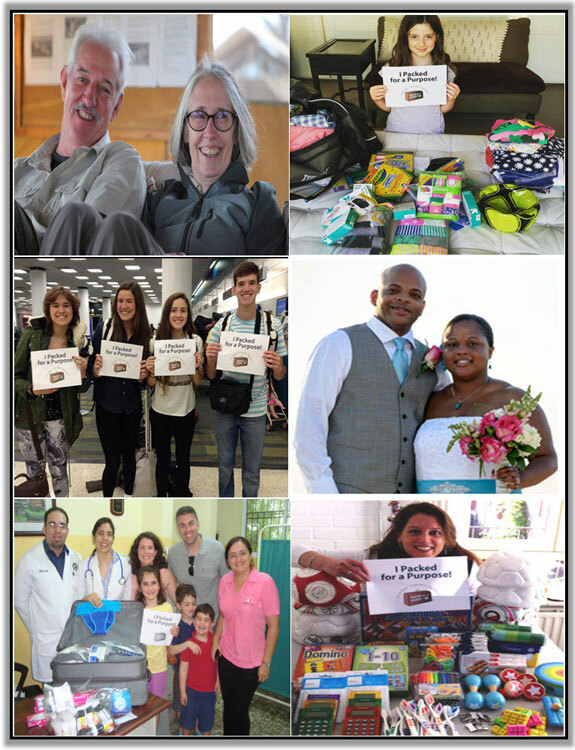 From dimples to wrinkles, from children to seniors, people from across the globe have chosen to help someone in need and make their travels more meaningful. Whether it is an elementary school student, a bride to be, or a couple wanting to see the world after retirement there is one thing that is consistent between our travelers faces—their smile. If anything, PfaP travelers have proven that no matter your age, citizenship, or income anyone can make a Big Impact. I hope you’ll choose to Pack for a Purpose and put a smile on your face when you travel. I know I will.